Photo courtesy of Community Matters. 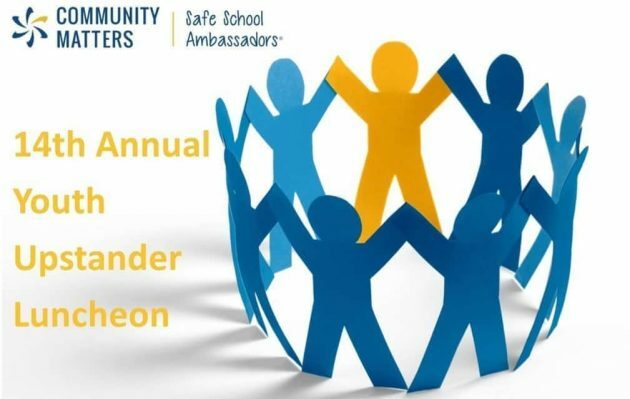 Join them for their 14th Annual Youth Upstander Luncheon on May 2, 2019 at the Santa Rosa Golf & Country Club from 11:30am – 1:30pm. Tickets are available HERE.